FIXO reinvents the way of controlling, entertaining and making your life easier at home. The first Smart Disc is landing home. FIXO is equipped with an HD camera, 2 inch stereo speakers and three wide touchscreen buttons, for easy access to the main commands. Comfortable to hold thanks to the wide frame, FIXO comes with a complete set of dedicated applications, a multi-face clock with weather forecast and appointments at a glance, a set of SMART OBJECTS for home automation, security, health and wellness that accompanies you in daily activities. 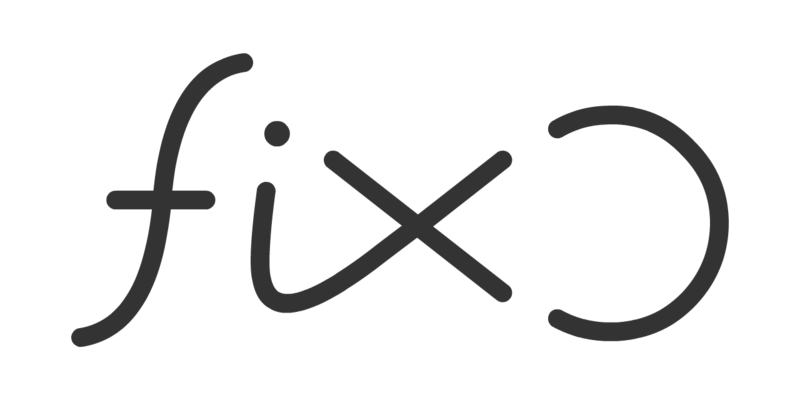 Join us and be the first to enter the world of FIXO at a special price.